Discover the joy of clay. Park West Ceramics is a pottery studio in Chicago with classes for complete beginners to advanced potters. 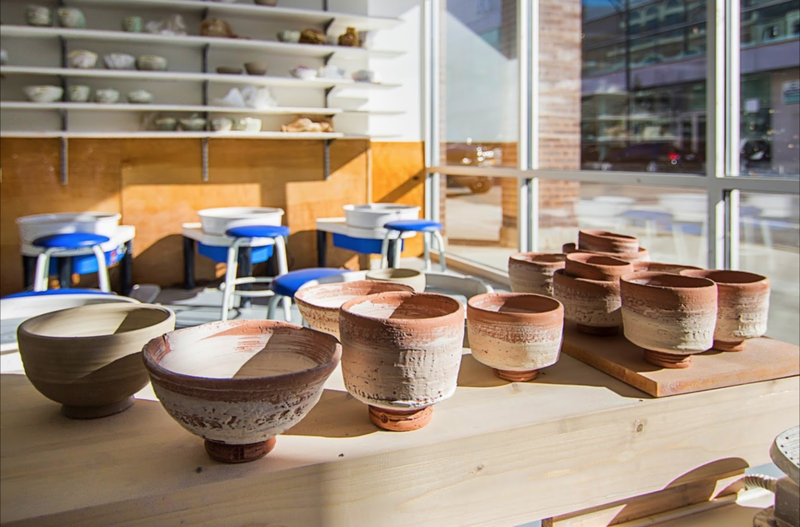 Learn to use the wheel in an 8-week adult pottery class starting soon at our Lincoln Park studio.